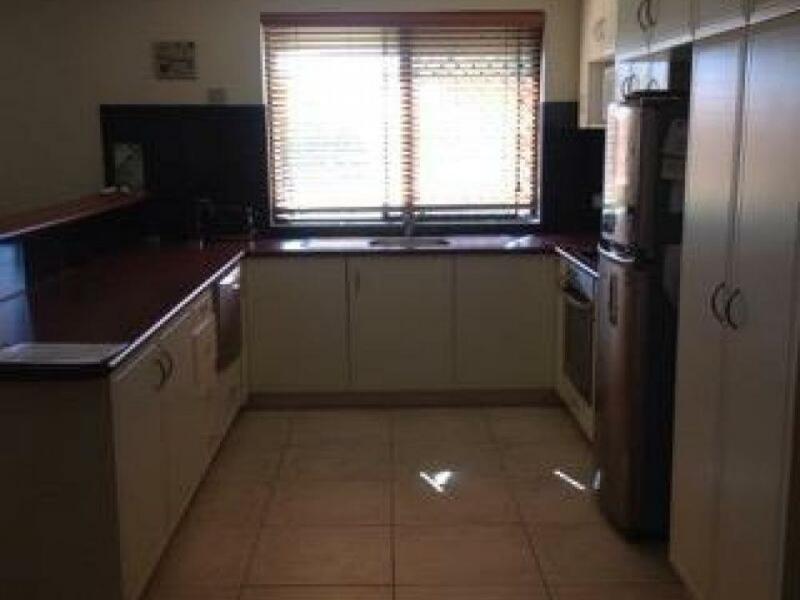 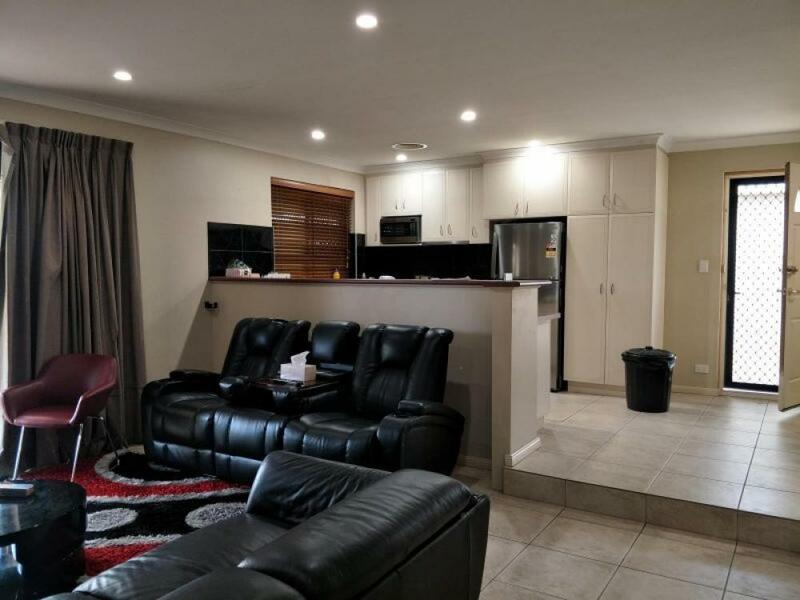 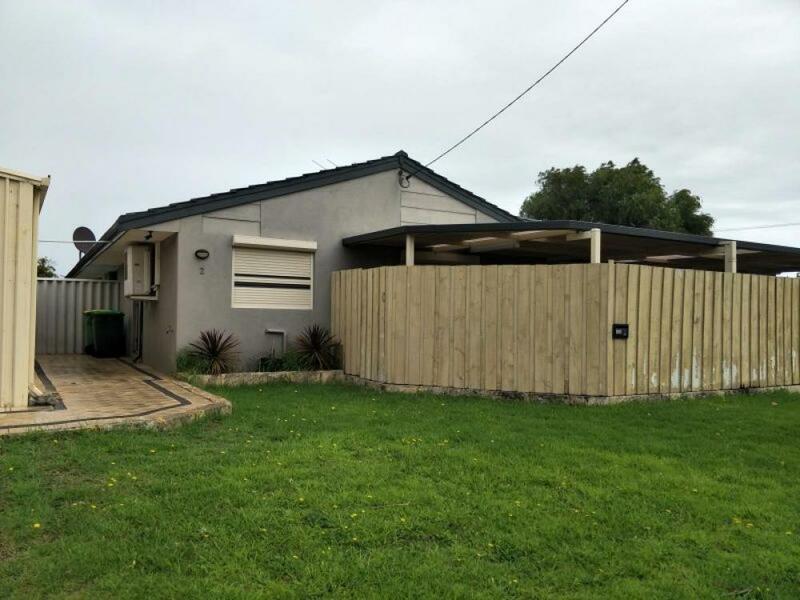 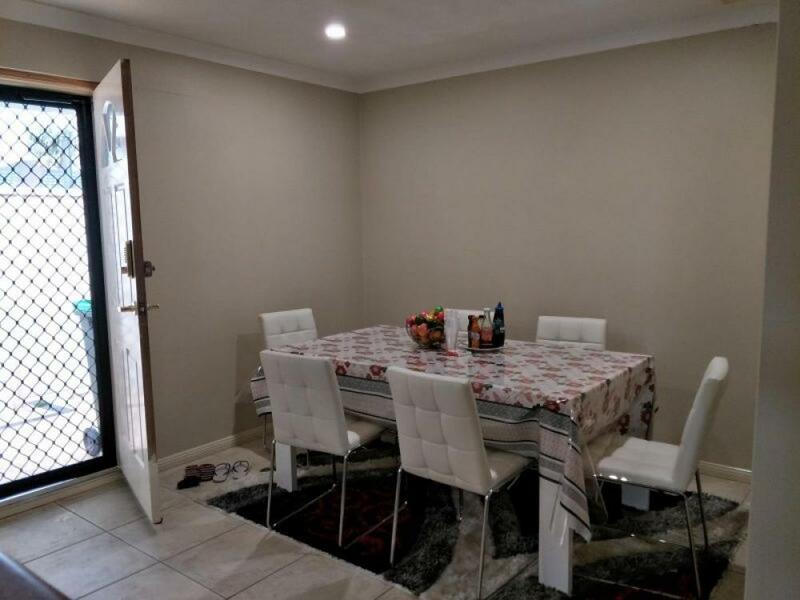 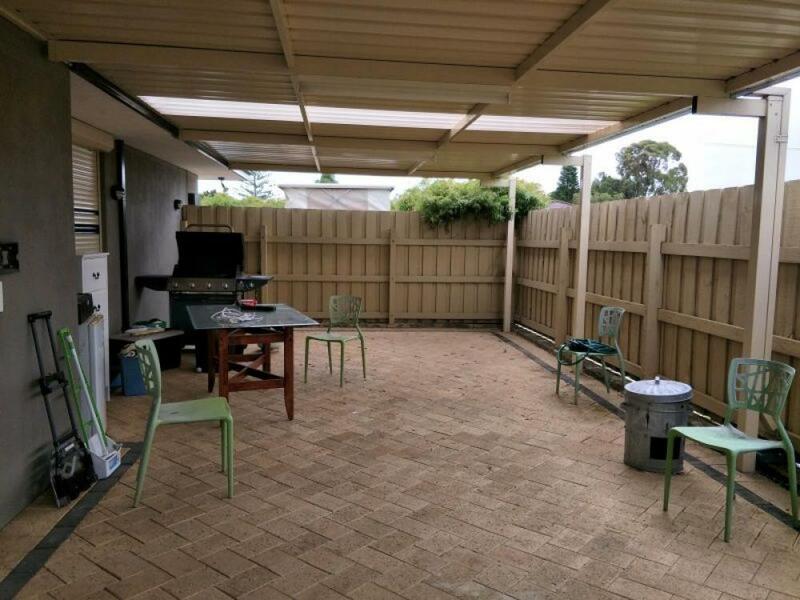 This quaint property is in a great location with ample public transport along Warnbro Sound Avenue, 3.2 km to Warnbro train station and off you go to Mandurah or Perth City, or 0.7km to Aqua Jetty with a variety of services. Warnbro shopping centre with all of their stores and food options is only 1.1km away! 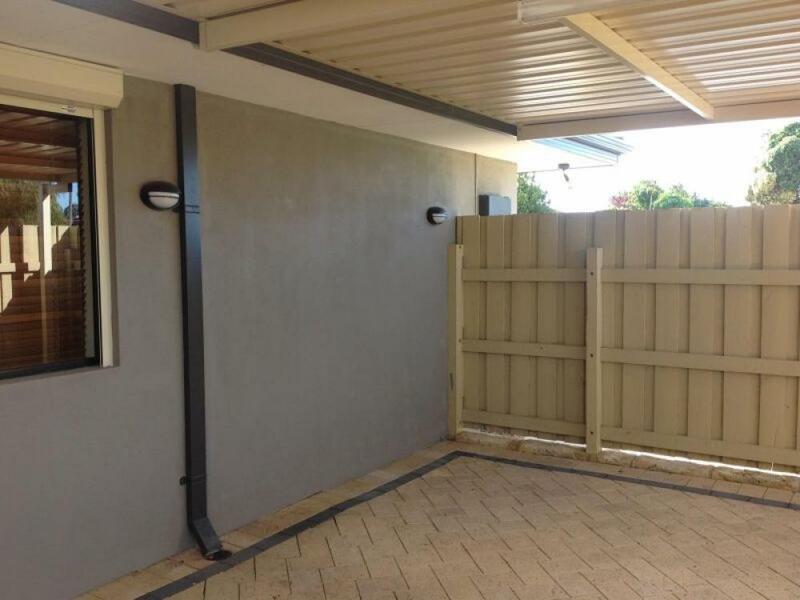 * Ample security with Front security door and window shutters. * Oversized master bedroom with mirrored robes and an additional large his and hers walk in robe. * Modern open ensuite bathroom with double basins, double shower, and extra storage in the toilet area. 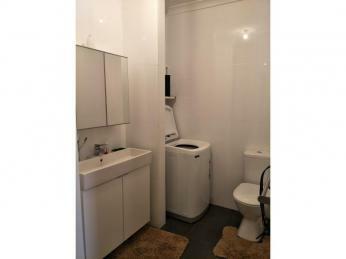 * Main bathroom with toilet and washing machine recess. 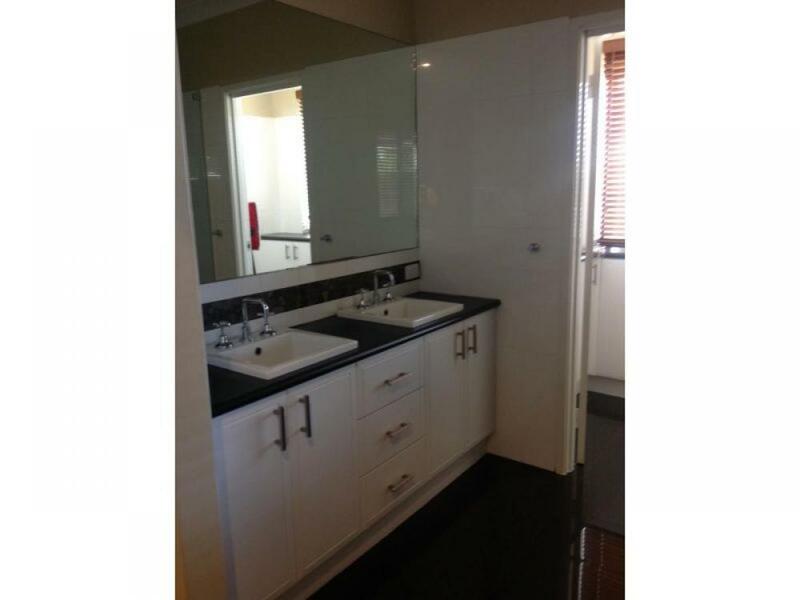 * Separate shower and toilet in laundry. 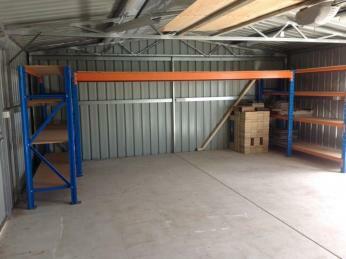 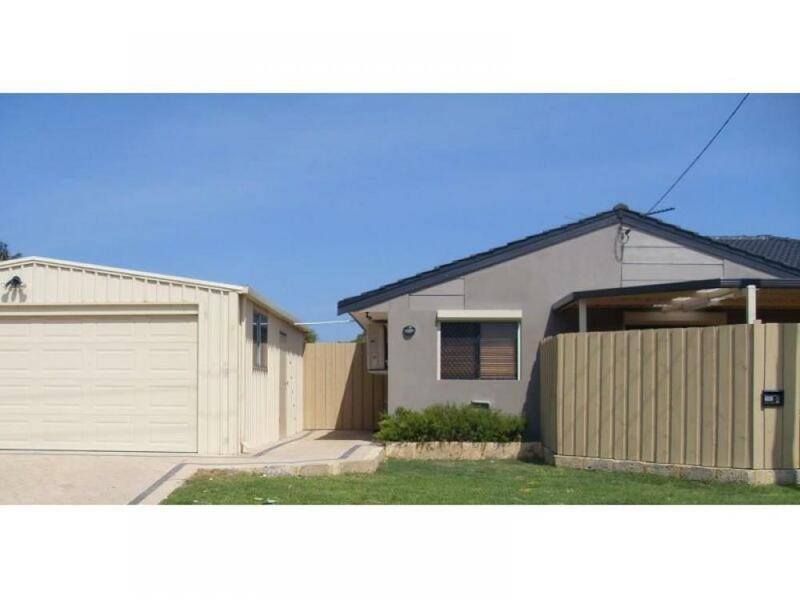 * Generous sized garage with automatic door, perfect for cars, the trailer or additional storage. This property won't last long, register to view and put forward your applications now!